1. Long service life. As we all know, plastics are not easy to decompose. It’s hard to corrode. 2: waterproof and moisture-proof. PVC gussets do not absorb water and are moisture-proof. Even in the bathroom can be used safely. 3: colorful. In the production of ceiling material, no matter what color, or pattern is needed, it can be made eventually. 4: good sound insulation. 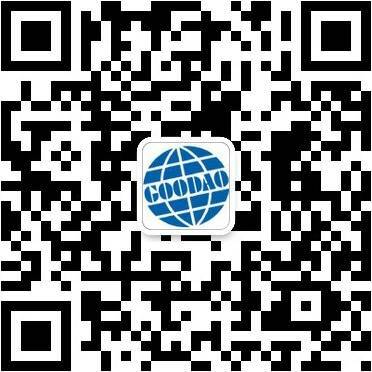 Condole top does not need sound insulation commonly, but be in KTV such place, the condole top of sound insulation is met better. 5. Easy installation. PVC gusset plate is light and flat, so it is relatively simple during installation. 6: the price is low. The price is much lower than other ceiling materials.